What would you do if you found out you had only one year to live? 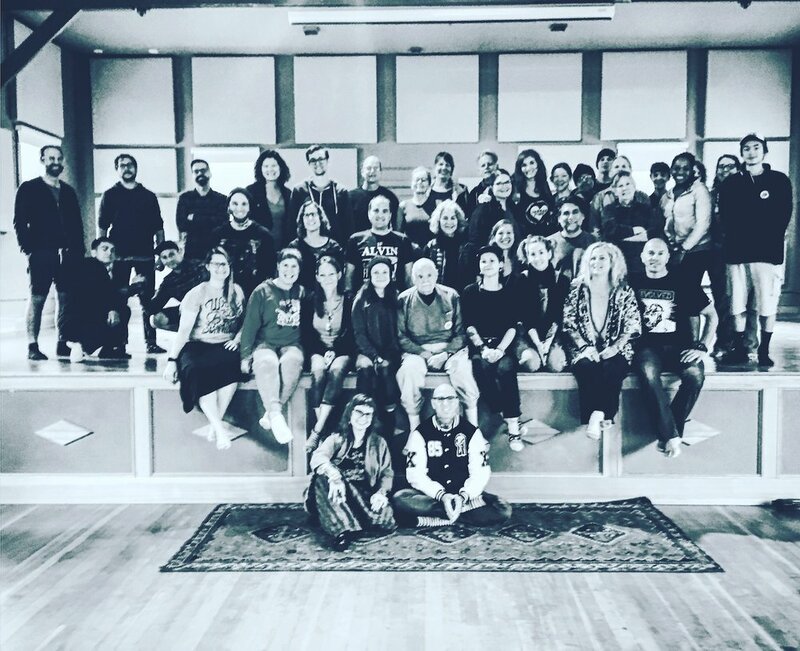 Come and join us for this rare opportunity to practice, in community, a year of conscious living led by a master level teacher. 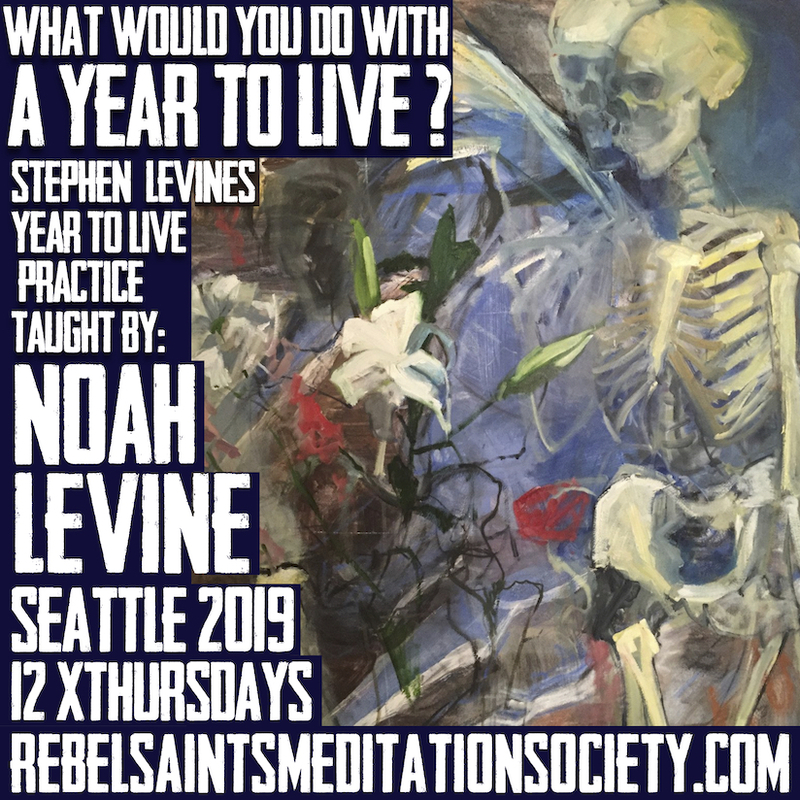 Stephen Levine’s: A Year to Live practice will be taught by his son Noah Levine, who shared his own experience with the practice in his memoir, Dharma Punx. 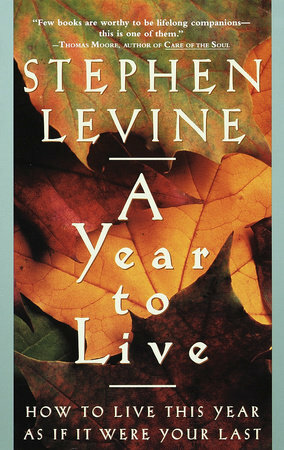 In a Year to Live; Stephen Levine teaches us how to live each moment, each hour, each day mindfully–as if it were all that was left. On his deathbed, Socrates exhorted his followers to practice dying as the highest form of wisdom. 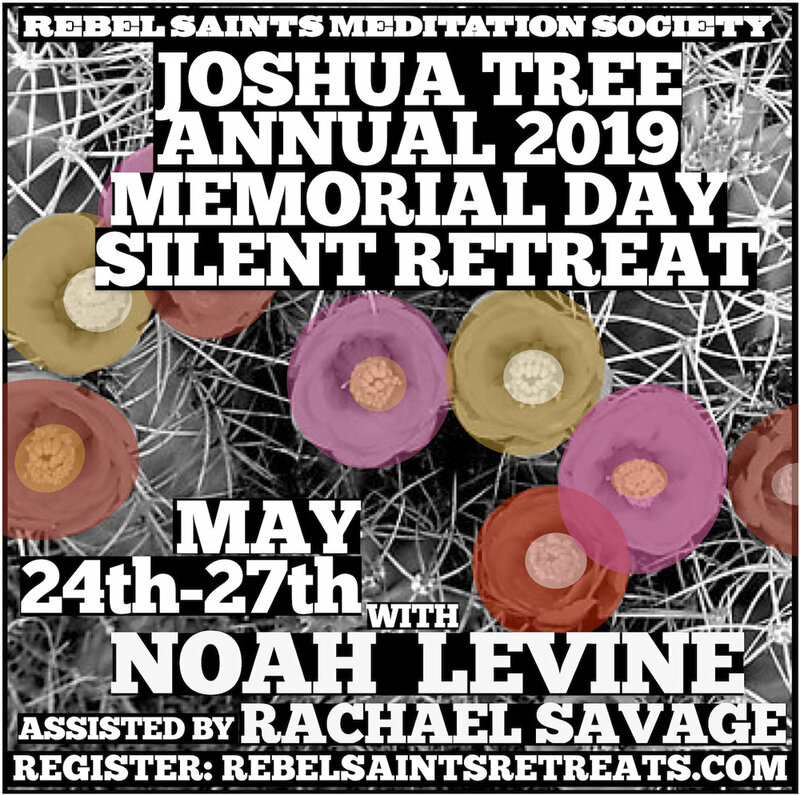 Levine decided to live this way himself for a whole year, discovering how such immediacy radically changes our view of the world and forces us to examine our priorities. Most of us go to extraordinary lengths to ignore, laugh off, or deny the fact that we are going to die, but preparing for death is one of the most rational and rewarding acts of a lifetime. It is an exercise that gives us the opportunity to deal with unfinished business and enter into a new and vibrant relationship with life. 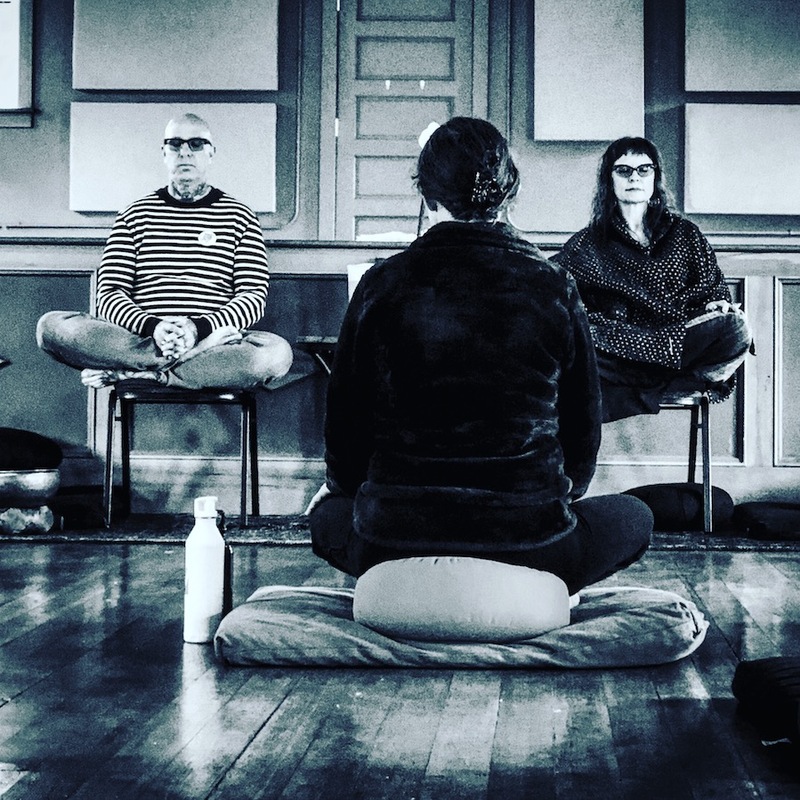 A Year to Live provides us with a year-long program of intensely practical strategies and powerful guided meditations to help with this work, so that whenever the ultimate moment does arrive for each of us, we will not feel that it has come too soon. 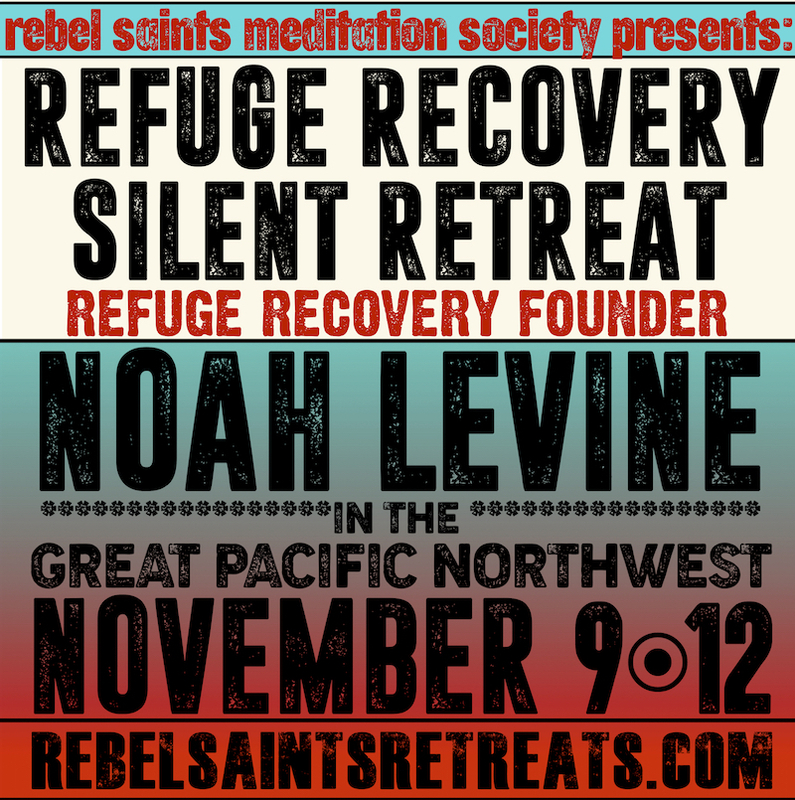 The group will be held one Thursday evening a month at Rebel Saints Meditation Society in Seattle beginning in March 2019 and ending in March 2020. 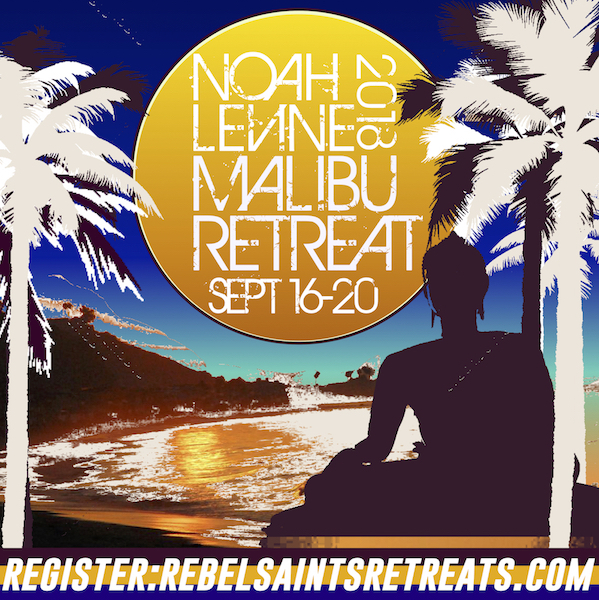 Registration Payment is by monthly recurring payment or a one time payment in full. Your registration is your commitment to pay the total cost of the year regardless of attendance. Cost is $75 per month or $900 to pay in full.